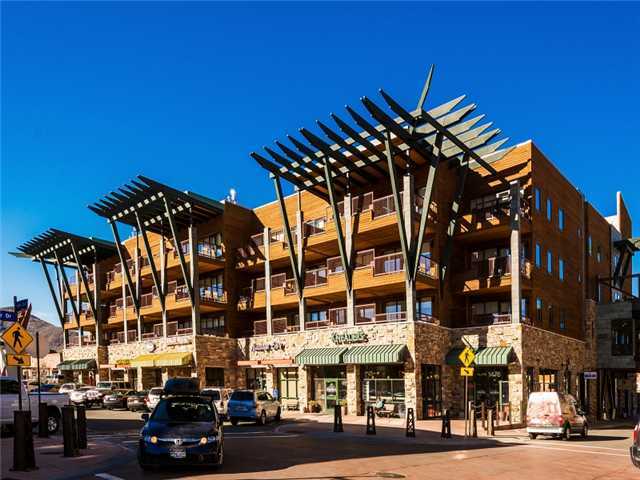 Kimball Junction is the bustling commercial hub along the northern entry to the Park City community. Kimball Junction real estate consists mostly of townhomes and condominiums with some single family homes, all with easy access to the I-80 Freeway and Highway 224. Kimball Junction’s Redstone and Newpark developments are home to two grocery stores including Whole Foods®, movie theaters, a bowling alley and a diverse selection of shops and restaurants. The west side includes additional retail as well as the Tanger Outlet Mall, and nearby recreation venues include the Basin Recreation Field House and Swaner Nature Preserve and Eco-Center. As you view Kimball Junction MLS listings, don't forget to bookmark your favorite properties by clicking on the star next to the list price. Email Cindy Wallace or call 435-901-2781 to schedule a showing in Kimball Junction. CONTACT Cindy Wallace for kimball junction REAL ESTATE.